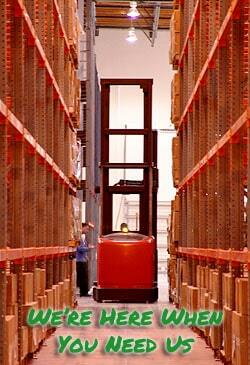 Do you have any scrap forklift batteries that you are looking to sell or dispose of? 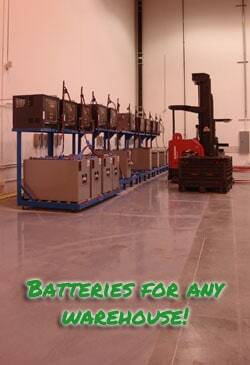 We are world leaders in the Battery Reconditioning industry and buy all kinds of scrap batteries. 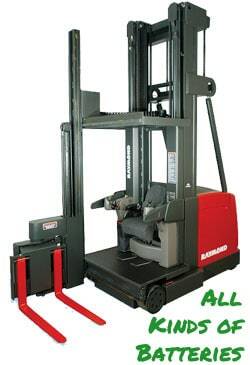 If you have one or more you’d like to sell contact us today! Fill out this form and tell us about the batteries you want to sell and we will get back to to as soon as possible. Thank you! 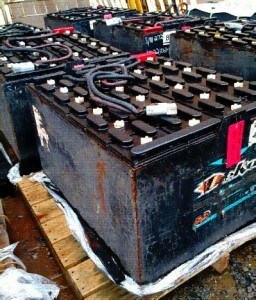 Important: Please tell us the City, State & Country that you would like the battery picked up at.